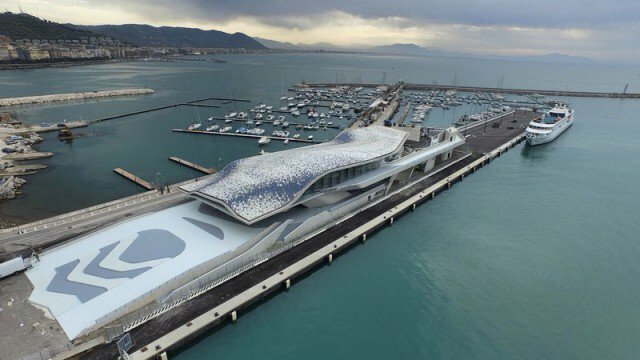 Departure from Salerno cruise terminal - Transfer by highway until Castellammare di Stabia and return along the coast to arrive at approximately 10:00 in Sorrento. 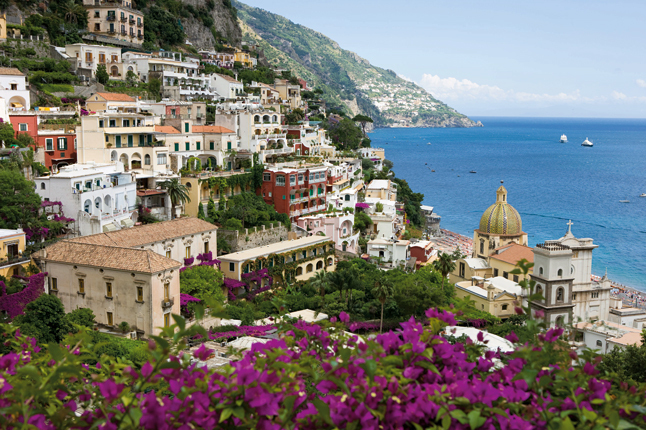 Sorrento stands on a terrace that increases rapidly above the sea on one of the most spectacular points of the Campania coast. 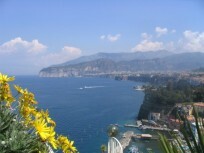 Due to its location and a mild climate Sorrento has been one of the favorite places by ancient Romans. 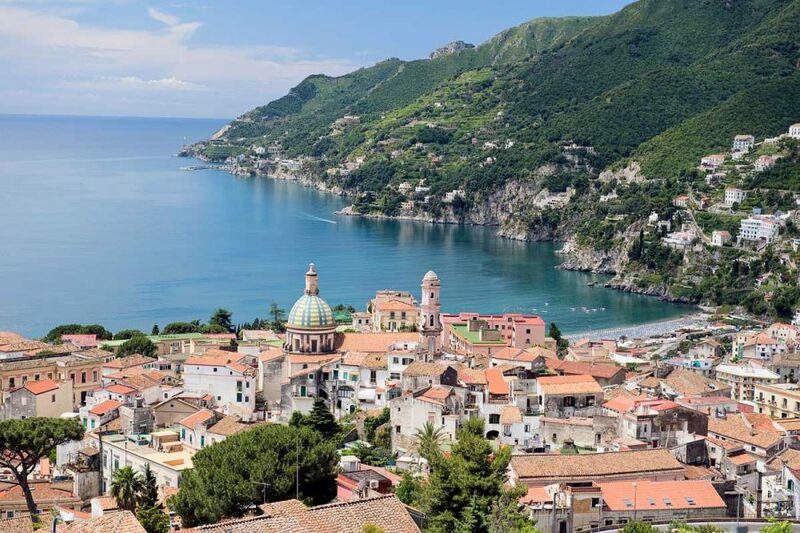 (Stop in Sorrento about 1 hour) - Transfer along the spectacular coast to Positano in the middle of the Amalfi coast with white or pastel-colored houses, the parish of S.Assunta and its beautiful tiled dome, beaches and streets crammed with shops ideal for shopping. 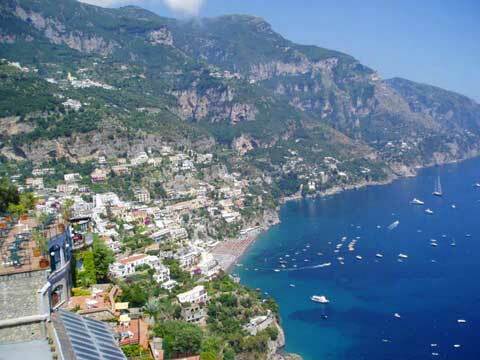 (Stop in Positano about 1 hour) - Continuation of the day with a visit to Amalfi, of its prestigious past the town preserves important evidence; to visit the cathedral dedicated to St. Andrew which dominates the homonymous square from the top of a staircase and intricate alleyways of white houses perched on one another. (Stop at Amalfi about 1 hour) - Lastly the visit to Vietri sul Mare undisputed capital of the artistic ceramics. The art of the manufacture of the ceramics goes up again to ancient times and it improved in the time up to the production of objects that are authentic masterpieces appreciated all over the world. The ceramics is everywhere. (Stop in Vietri sul Mare about 1 hour). 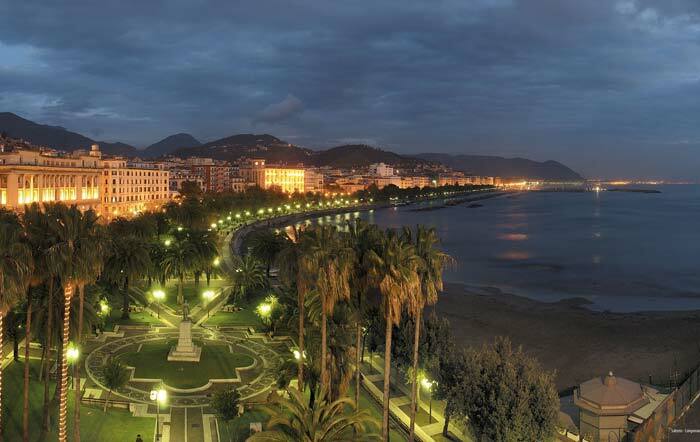 - Return to Salerno around 17:15.